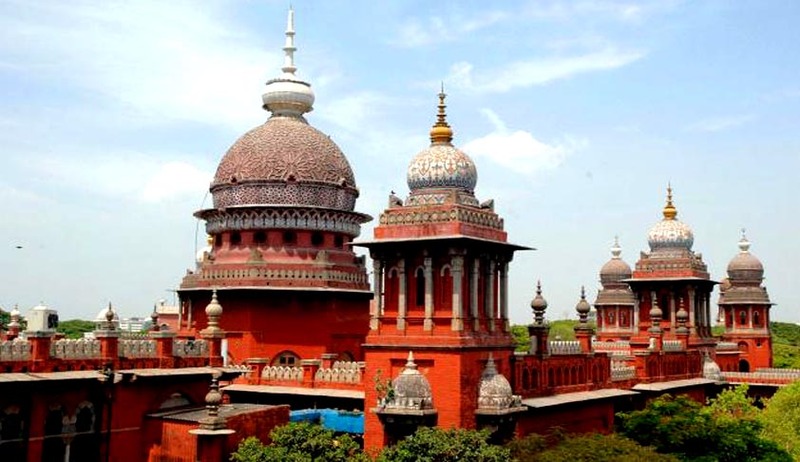 In a writ by the father of a student, Madras High Court ruled that merit need not be the sole criteria to secure admission in an educational institution that gives priority to discipline over marks. The girl, who scored 489 marks out of 500 in class X, was denied admission to the same school as she was allegedly disobedient and disrespectful. Justice S. Vadiyanathan while dismissing the petition observed that “In this country, parents think that they are the best judges to judge their children but practically it is not so. Teachers are the best judges as students spend most of their time only with teachers and it is easier for them to assess the behaviour of each of the students”. Since the respondent institution took an uncompromising stand stating that their institution is known for its integrity, discipline, values and virtues, the court said that it cannot "compel them to relax their slogan to suit to a particular student". “It is no doubt true that education is the panacea for all the evils in the world but education having no moral values and behavior will definitely vouchsafe reversal attitude. Knowledge is not given but earned and character is not granted but cultivated”, the Court added. According to the Judge, securing an admission through a court order will not benefit the student as there will always be "some mental block and there will not be a healthy atmosphere” between the teachers and the student which might even result in her being awarded lesser marks in future.